In the early part of 2000, the company decided to venture into the field of mineral processing. Pakistan has been blessed with immense minerals resources but unfortunately little has been done to exploit these resources in a professional manner. In 2002 the company established a micronizing plant in collaboration with a Swiss consulting company, Arbeva Engineering and started manufacturing micronized talc (soapstone). Owing to the superior grade of our raw material, our product quickly gained popularity in Pakistan and across the globe. With the passage of time, we kept on adding customers to our list with no compromise on quality. Today, by the grace of God, we are the largest manufacturers and exporters of talc from Pakistan. 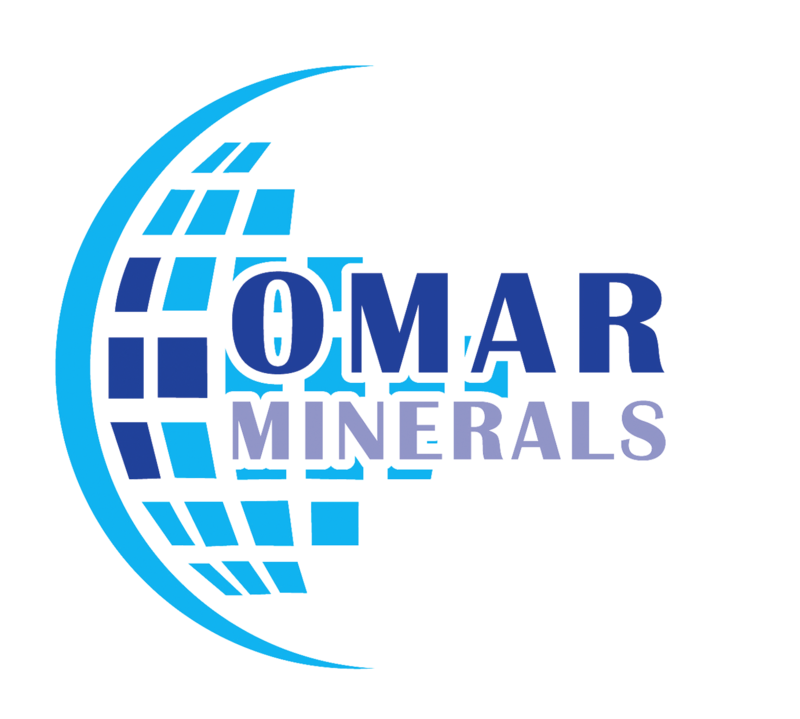 The company also deals in other minerals such as barite, calcium carbonate, kaolin, etc.